This soup is recommended to be served with croutons! 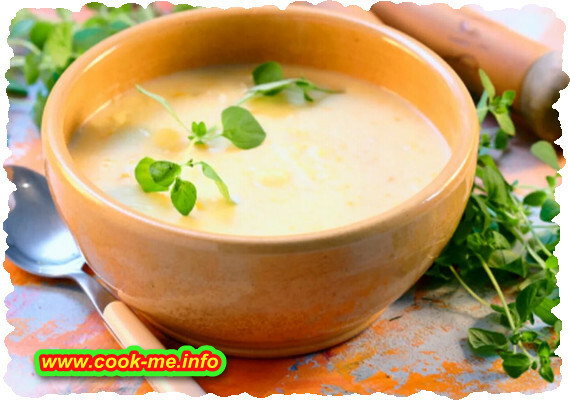 Chopped celery simmer in vegetable soup for 35 min.After that, add the rice separately and cook for another 5 minutes. When serving add the beaten egg white foam and a piece of fresh celery chopped or grated.